According to the US market research The 15 inch MacBook Pro is the most popular MacBook out of all. Basically, many businesses and regular people love this model because of the size and the specifications. The Ios is amazing secure and stable operating system on all the time and because of many other factors MacBooks are one step ahead than other brands. When it’s come to finding spare parts for your MacBook 15 is in Dubai might be hard without knowing the technical speciation and the hardware compatibilities because not like the MacBook 13 series this model has 3 kinds of battery that might go with MacBook Pro 15 but you would need to know the compatibility with your MacBook. 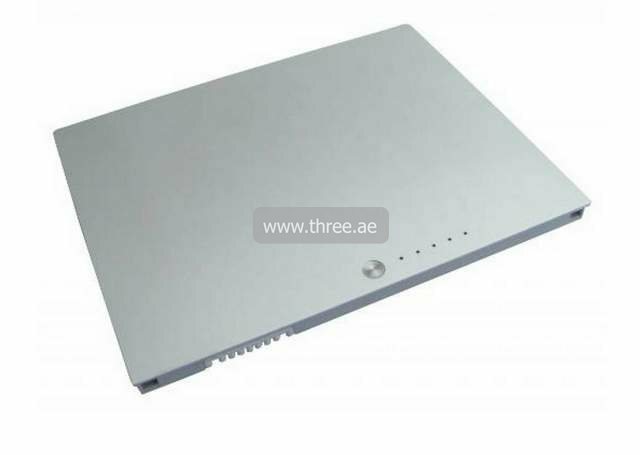 Call us to buy your MacBook 15 battery in the UAE.